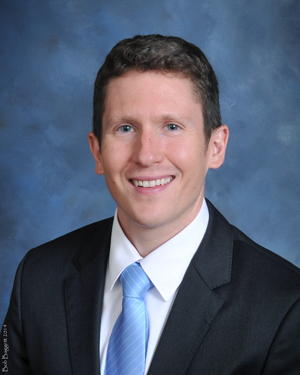 Allen von Spiegelfeld and Scott Amitrano obtained an outright defense verdict in a 2-day boating injury trial in Hillsborough County. Plaintiff requested an award of $200,000. Plaintiff's theory of the case was that while standing in the water behind a boat owned and operated by a husband and wife, the husband engaged the motor therby causing Plaintiff to be cut by the moving propeller. Defendant's theory of the case was that the Plaintiff slipped and fell from the boat causing his own injuries. The jury returned a complete defense verdict of no liability against the boat operator and owner. 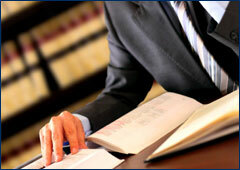 Defendants are entitled to recover their fees and costs from the Plaintiff.